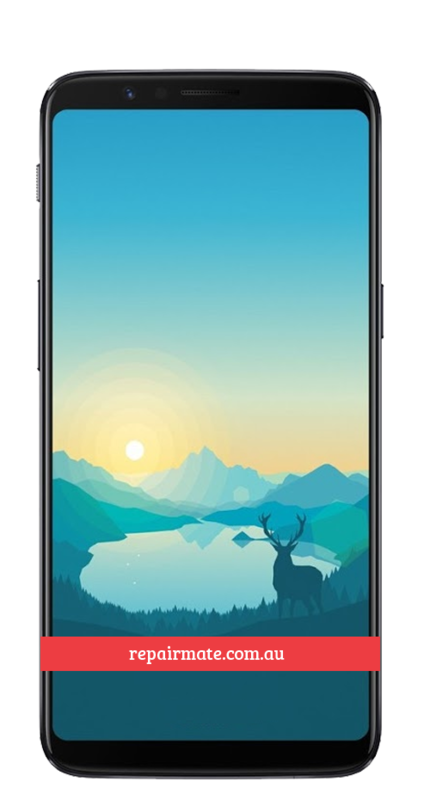 Repair service for OnePlus phone with quality parts. 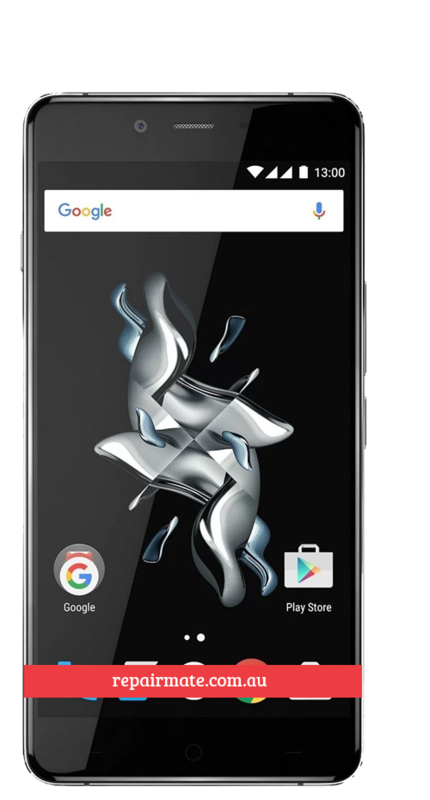 Repair Mate is a leading Oneplus mobile phone repair centre based in Melbourne, Sydney Rockdale & Carnegie. 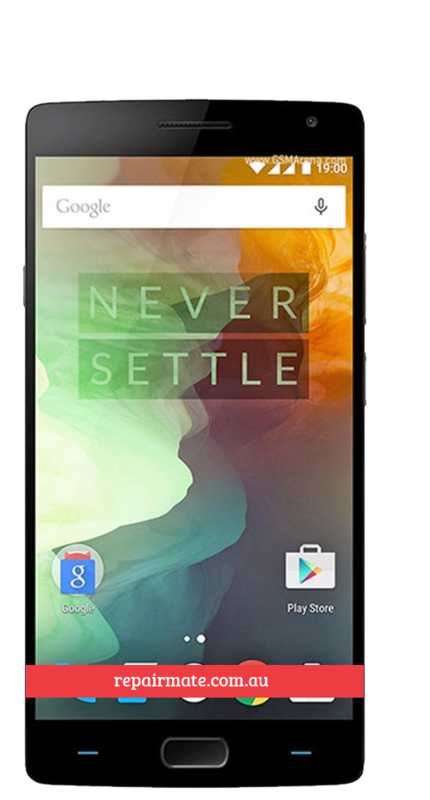 We offer Oneplus phone repair service Australia wide via mail-in or courier pick up. 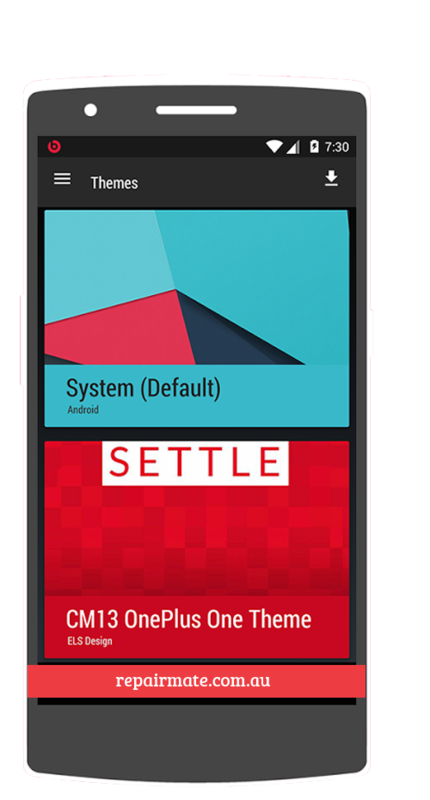 Our website is available to view Oneplus repair prices instantly and book service. Our online and store team is eager to answer your questions and repair your mobile devices as quickly as possible. We endeavour to provide the quickest turnaround time for most repairs and have decent inventory available to support most repairs.We repair most faults with Oneplus mobile phones such as cracked screen repair, speaker repair, battery replacement, home button repairs, volume button repairs, camera replacements, charging dock repair and more. We are conveniently located in Melbourne, Sydney Rockdale & Carnegie which is the prime location. 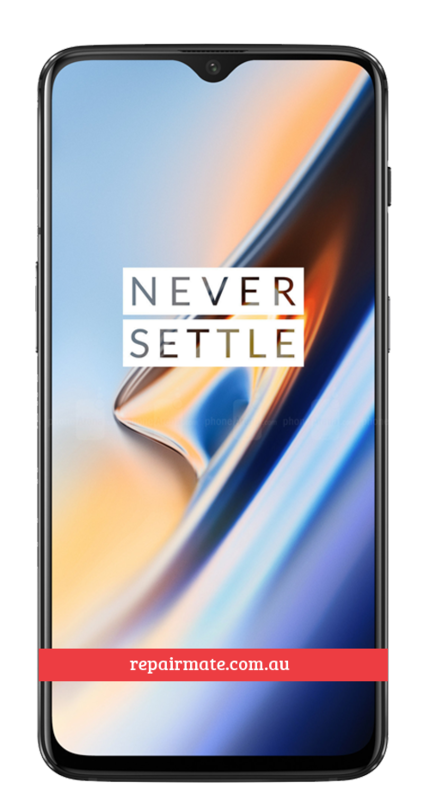 Repair Mate Sydney repairs any phone made by Oneplus and were first ones in Australia to offer Oneplus phone repairs. We started repairing Oneplus phones in Melbourne in 2015 and so far have successfully repaired hundreds of Oneplus phones. Any phone with a cracked screen or damaged screen can be repaired with high-quality screen replacements in our newly opened repair centre in Sydney Rockdale. 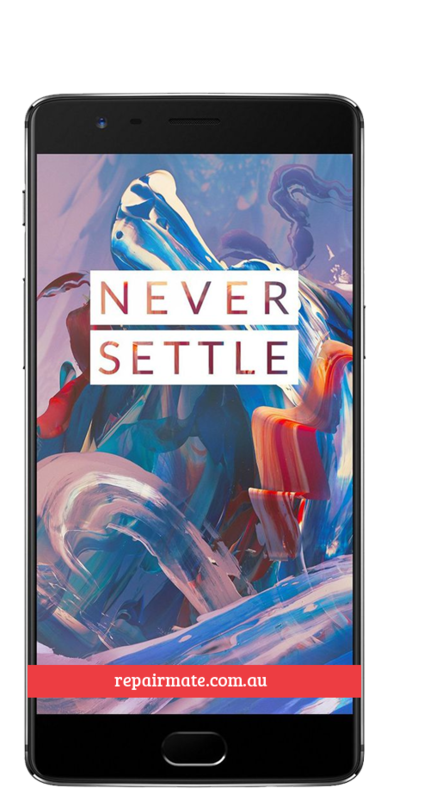 Oneplus phones are mostly imported in Australia and any warranty and out of warranty repairs needs to be sent to the overseas repair centres. This process is not only time consuming, expensive but also has an element of uncertainty if the device will come back to you after repair. To avoid this our service exists to have your device repaired locally with quality parts. 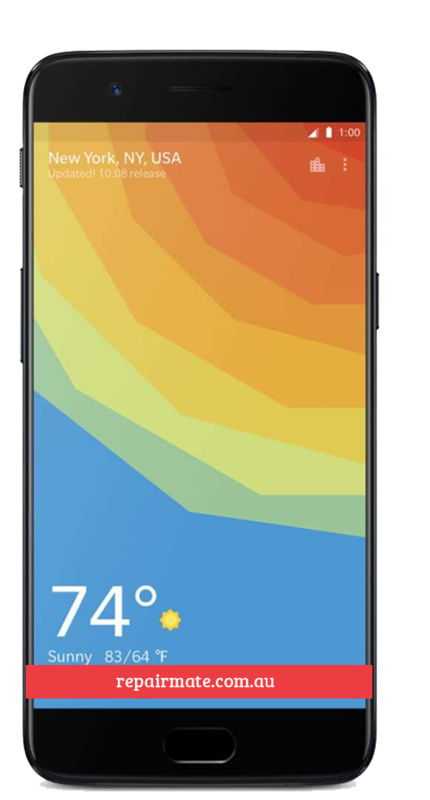 Repair Mate offers professional Oneplus repair service with quick turn around and competitive pricing. 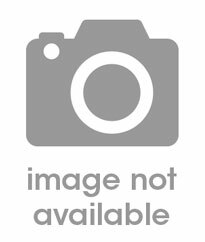 Free Instant Quotes for all OnePlus Repairs. Repair Mate website has the listing of each individual repair options under each mobile phones for your to get a free instant quote without having to call or to make an email enquiry. Our prices are most competitive with the option to request price-match if you see better prices elsewhere. We have hundreds of reviews from our happy customers in Google or Facebook, this is also social proof of our commitment to customer service. We highly recommend you to read those reviews and also to leave reviews so that other customer can see your experience with Repair Mate. 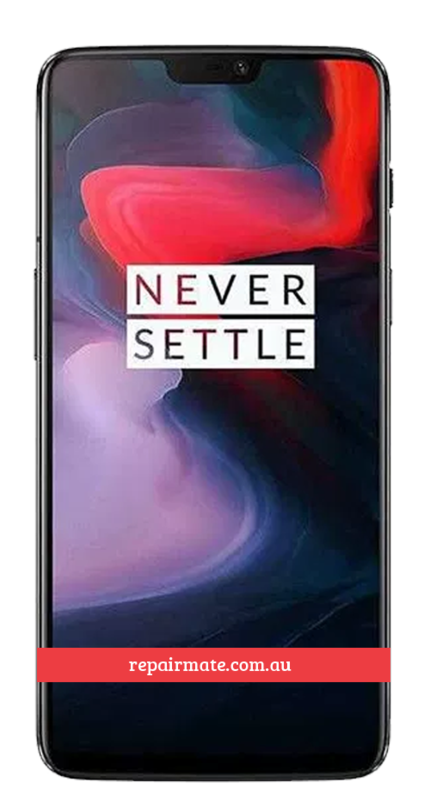 Most Oneplus repairs come with 90-days warranty after repair and if you see any issue post repair you are welcome to bring the device back to the location where it was originally repaired to claim warranty. Water damage devices will only have 30-days warranty and warranty is not applicable for any physical damage or damage made by other external factors. At Repair Mate we only offer quality parts for repair, these parts are backed out Repair Mate warranty.